When you think of drum machines, you think one type of sound at a time, with not much on-the-fly usage. 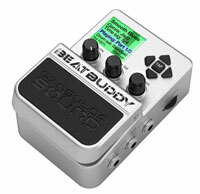 The great thing about the BeatBuddy pedal is its ability to add in fills while playing, and even transition to other parts with just a simple tap of the foot. Plus, the BeatBuddy comes loaded with seemingly endless genres and styles of drums. 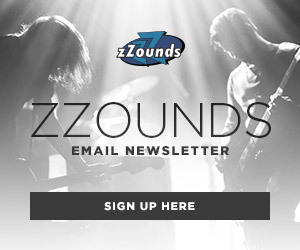 Just when you think you’re done checking out all the drums, the included software lets you come up with more. Along with this, you get access to the online BeatBuddy community, where you can share and find more user-created drums. With the pedal’s color-changing screen, it’s easy to see which part of the song you are in — keeping you more focused on what you’re playing. This pedal brings years of innovation into a portable companion suited for any gigging musician on the go. 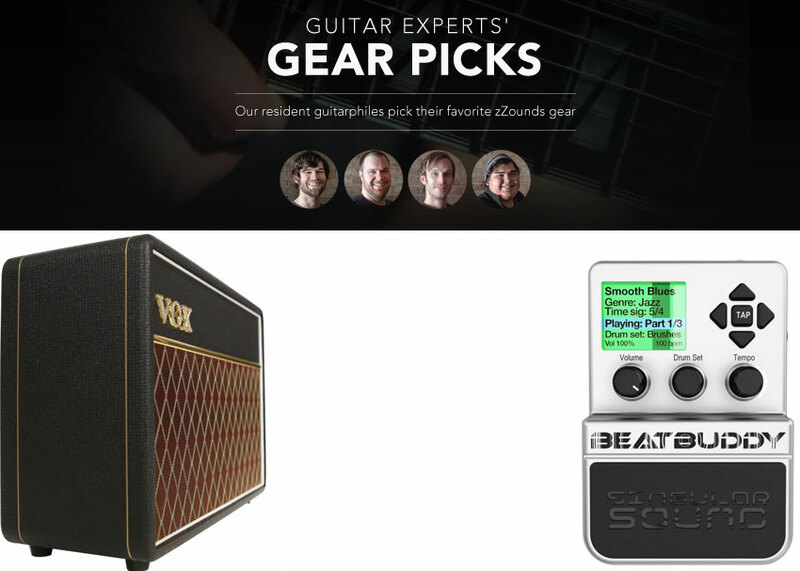 Looking to get the classic Vox tone without the extra weight and volume? 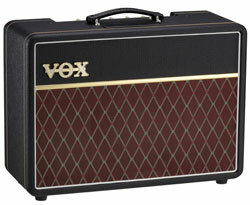 Check out the Vox AC10C1. As players with higher-wattage amplifiers know, to get a nice crunch from a big amp, you will have to run it pretty loud. With this lower-wattage amp, you can really get serious grit without having to increase the volume. Being a smaller amplifier, the AC10 is much more travel-friendly, too. This lightweight Vox amp is great for those who aren’t necessarily looking to go big with the AC15 or AC30, but prefer something beefier than an AC4. The AC10C1’s addition of digital reverb really adds to the classic tones that you know and love from Vox. 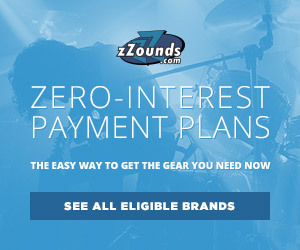 This is a great buy for those that are constantly gigging, or looking for a portable amplifier for recording. Local church musician and '90s pop music aficionado, I am always looking for any new music I can get my hands on, from metal to indie and pretty much everything in between. You will always see me singing or humming something at the office or during karaoke.